Los Angeles, CA— November 11, 2009 – L + E Productions has launched a new graphic novel label titled Epic Cycle in partnership with Liquid Comics, it was announced today by L + E CEO Eric Eisner. The label will debut five new graphic novels by renowned artists and writers in early 2010 based on original stories created and owned by L + E, which will develop the titles across multiple platforms, including film, TV, video games and online. L + E will be responsible for identifying and acquiring writers and storylines for Epic Cycle. Liquid Comics, which has a successful track record of setting up its graphic novel properties as feature films, will oversee the graphic novel publication and multimedia distribution. L + E and Liquid will partner to develop and produce all projects derived from the graphic novels. 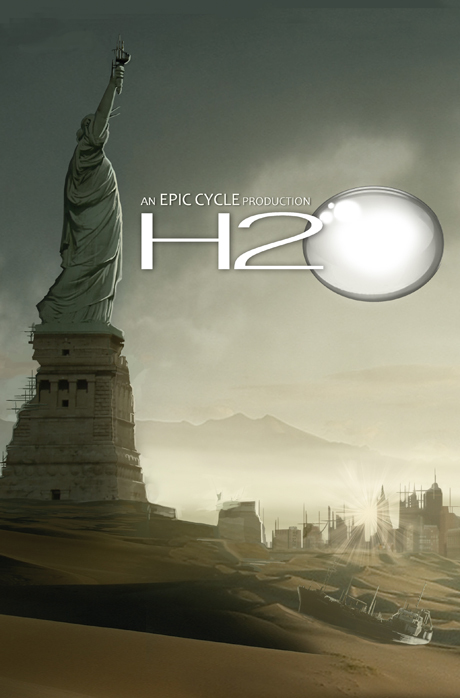 H2O by Grant Calof (HULK: UNCHAINED) – a science-fiction epic set in the not-too-distant future, when a global drought devastates the earth and humankind teeters on the brink of collapse. 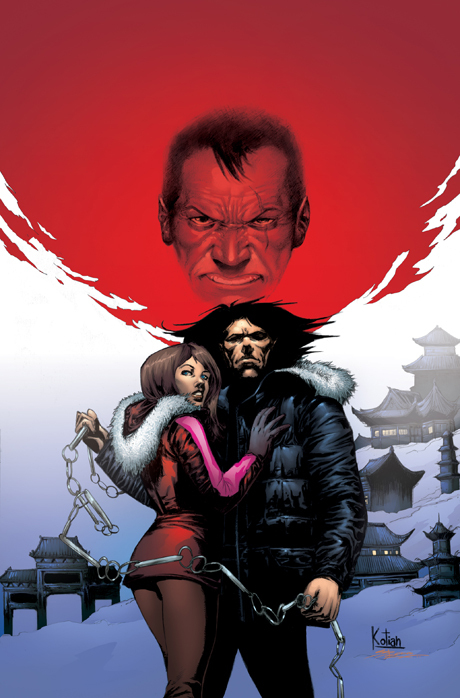 A THOUSAND ARTS by Stuart Moore (WOLVERINE NOIR, NEW AVENGERS/TRANSFORMERS) – a kung-fu adventure set in the unforgiving Alaskan wilderness where a transplanted Shaolin monk fights to protect his cultural heritage—a lost trove of centuries-old martial arts knowledge. PURGATORY (WITCHBLADE, GREEN LANGERN, SAMURAI: HEAVEN AND EARTH) – a thriller in which the Catholic church hires a rogue professor to prove the existence of the afterlife and, in the process, places a group of students’ lives in grave danger.